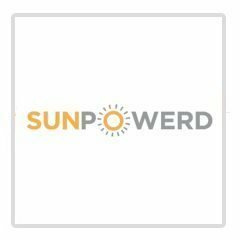 SunPowerd - Boston GreenFest - Aug. 16-18, 2019 - FREE! 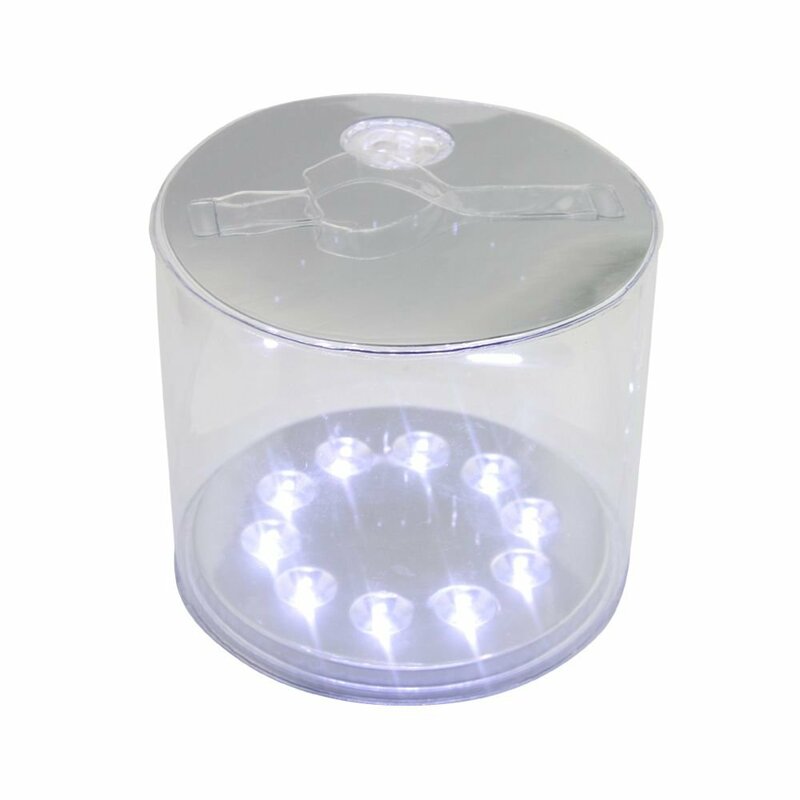 SunPowerd® is the all-in-one portable, lightweight, inflatable solar lamp fit for lighting up Africa. Charges by itself, only one button, and no moving parts. It couldn’t be simpler. Rechargeable, Waterproof, Shatterproof, and Eco-friendly. All that’s needed to reduce waste. The SunPowerd® lamp captures a free, natural and clean resource, making it accessible to all.